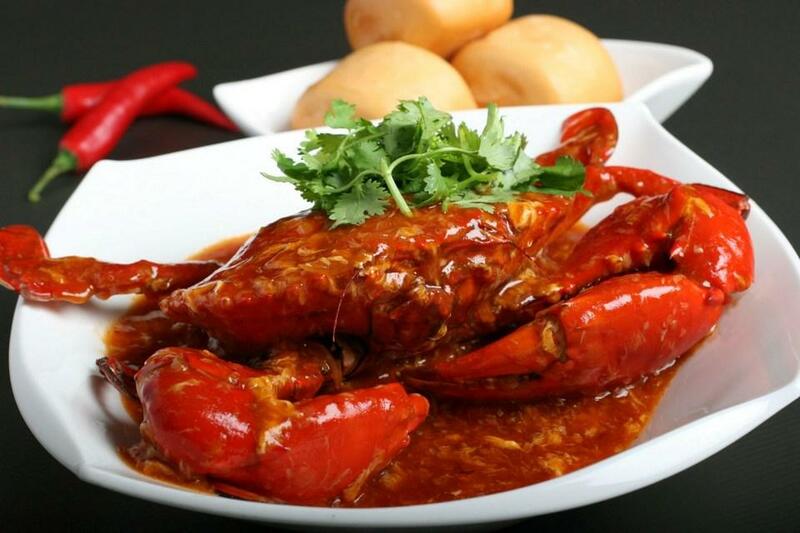 Chilli crab recipe with Singapore style brings a yummy spicy crab dish with sour and spicy sauce, which stimulates anyone’s taste. 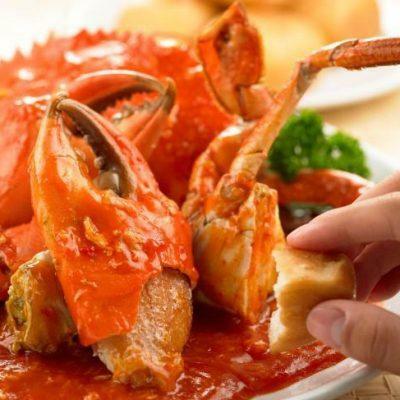 In addition, the reddish color of the crab together with the color of the sauce creates an eye-catching and extremely attractive dish. 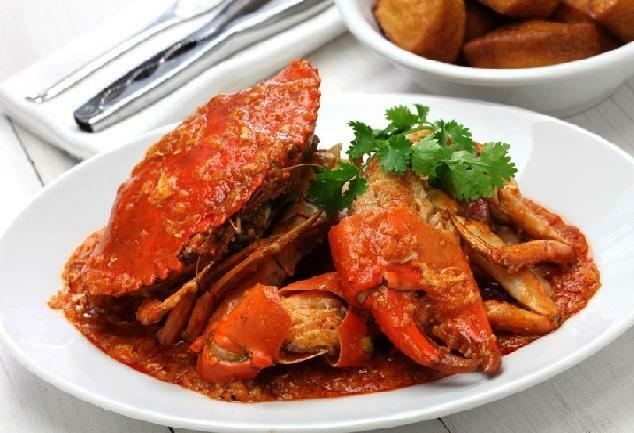 Besides, chilli crab is relatively nutritious as the main ingredient is the sea crab containing much necessary nutrients. 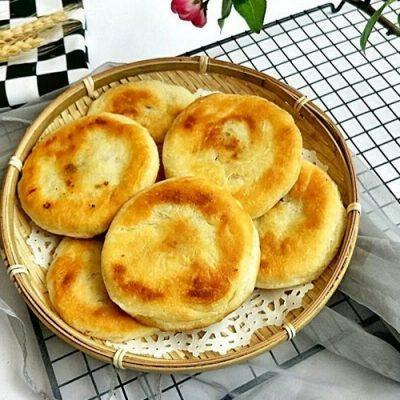 Also, it can be served with rice or bread, which is very tasty. 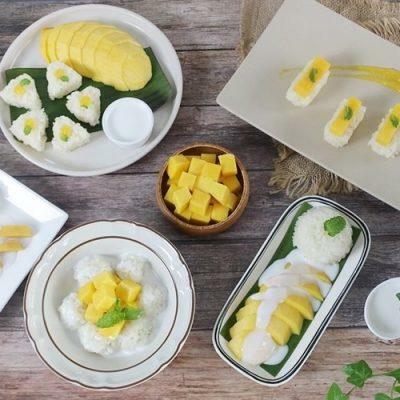 Moreover, this dish is very suitable for the fresh meals at weekend or at parities. 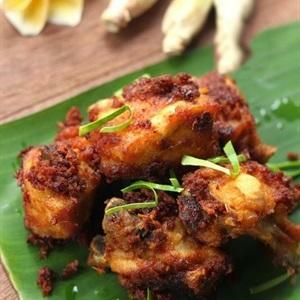 So, chilli crab recipe is a great choice to make our menu more diverse. 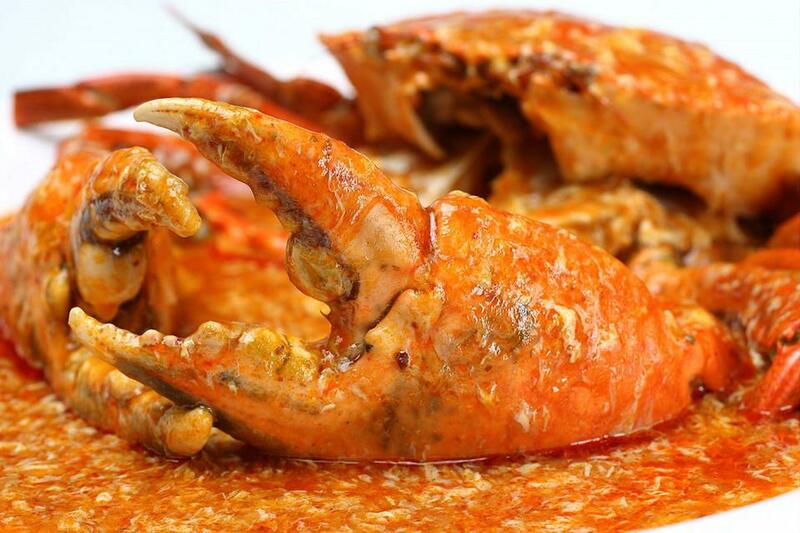 Hence, in this article, we will introduce the delicious chilli crab recipe as a suggestion for the meal at weekend. 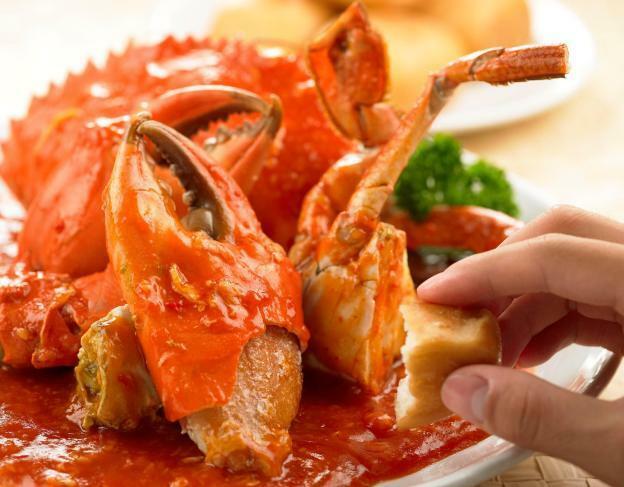 Wash carefully the sea crab and remove its shell, and then cut the body in a half. 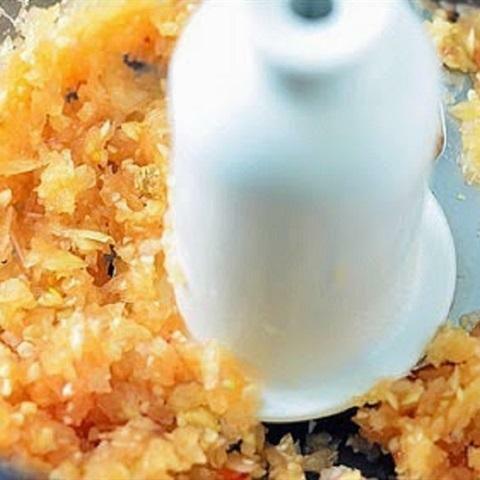 Next, use a pestle to beat its nippers so that they can absorb the condiments easily. Then, peel the purple onion, onion, garlic, and ginger and cut them into large pieces. After that, grind these ingredients finely. 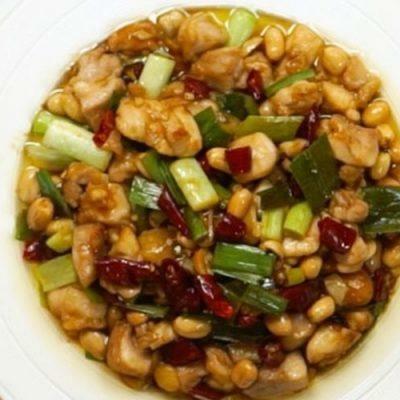 Heat up the cooking oil in a pan with a medium flame. Then, stir-fry the already ground mixture in this pan. 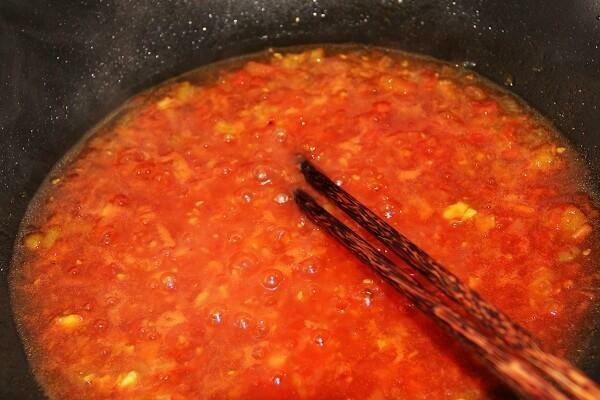 After that, add ketchup, chili sauce, salt, and shrimp paste to stir at the same time. 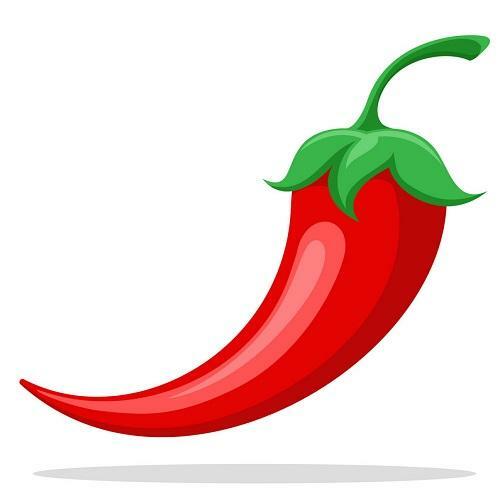 Then, pour 500 milliliters of water for boiling the mixture to make sauce. Add crab and stir finely. 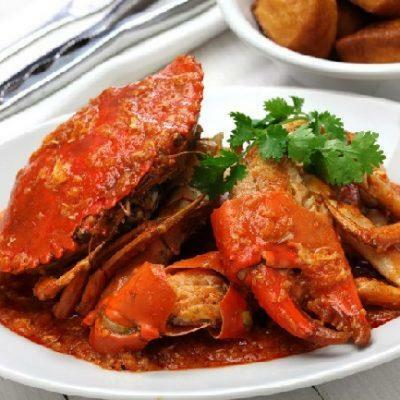 Leave the crab in the pan for about 10 minutes, occasionally turn the crab for it to absorb the condiments. When the sauce in the pan has shrunk down, beat the chicken egg into the pan. 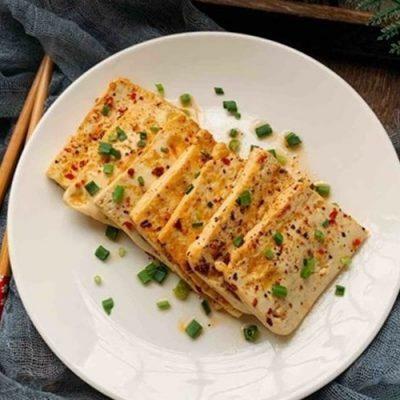 Remember to use chopsticks to stir finely so that the egg is mixed with the sauce. 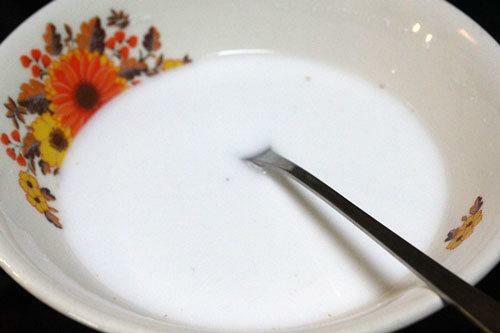 Continue to boil the mixture for about 1-2 minutes. 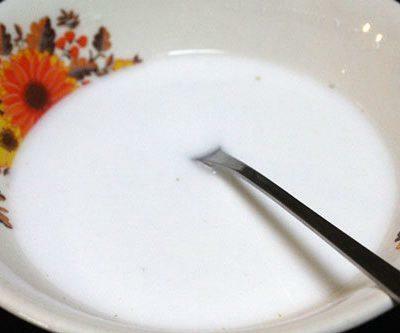 Pour the fresh water into the bowl of the tapioca flour. After that, pour the mixture into the pan. 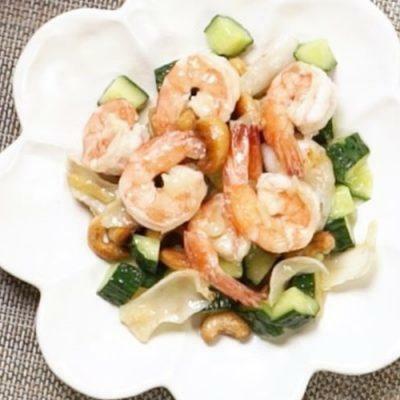 However, while pouring, we need to stir finely to create the viscidity of the sauce. 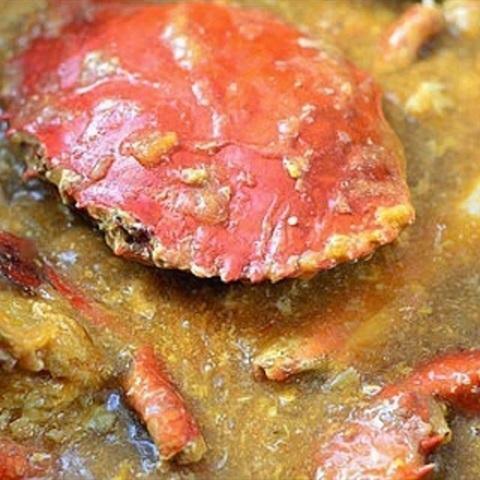 Place the crab on a large plate, pour the sauce on the crab pieces. We can sprinkle the herbs and have it served with bread or rice. 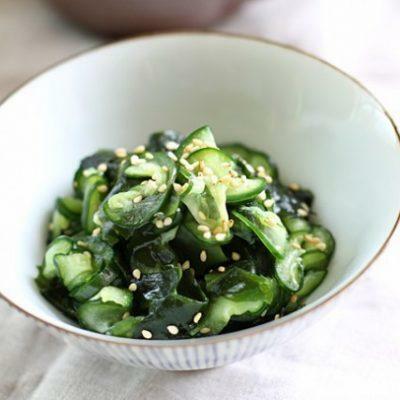 In addition, we also can use the sauce to serve with fried dumplings, which is also great.